Script typography is a two-edged sword. 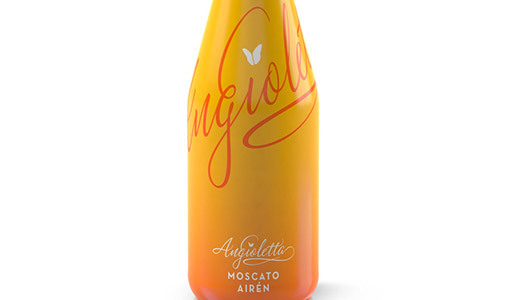 Used well, it can enhance and set apart product design, giving it an elegant, playful, or even mysterious look and feel. But, if used poorly, you end up with a sloppy mess of a product label. 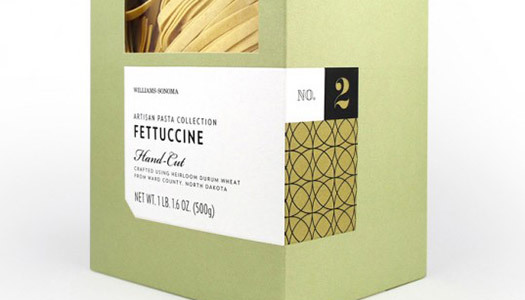 I can imagine some designers could get nervous when a client wants script fonts on their packaging because of how carefully these font faces have to be used. Bear in mind that you have to be careful with scripts. Too much and you’ll create a confusing message, and the eye doesn’t know what it should be ingesting first. Careful use of color also comes into play. After looking through these wonderful designs, I’d love to hear how you’ve used scripts and what your philosophy is when applying them to your designs. In this category, the script font is either the main title of the brand or even the logo itself. 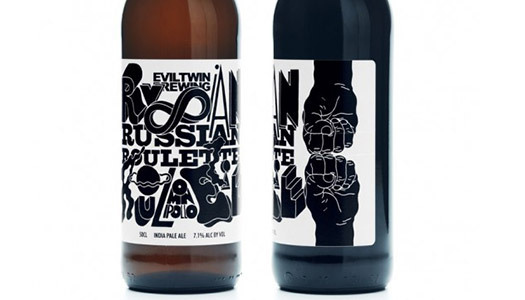 It’s often the most prominent font on the label. At least that’s how I determined if it fit into this category. What I look for in this group is whether or not the script font is legible and communicates the brand well. This Buzz packaging is brilliant. 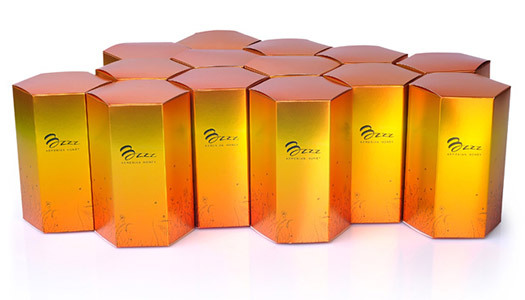 The “B” that looks like a honeycomb immediately catches the eye and the coloring of the packaging is stunning as well. These fonts are difficult to read but fun and energetic. 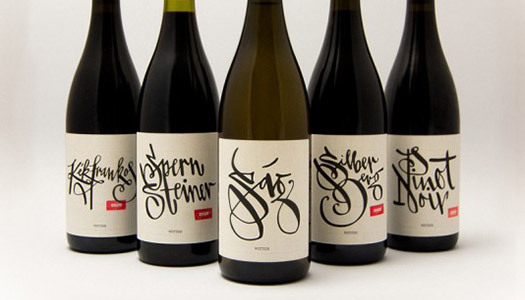 Notice how each is hand-drawn and stylized just for the particular type of wine. 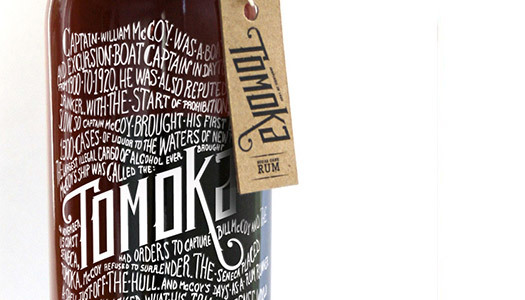 This beautiful packaging does a wonderful job of integrating the script font. I like how they used the font both in the large, wrap-around effect and near the bottom to reinforce the brand. 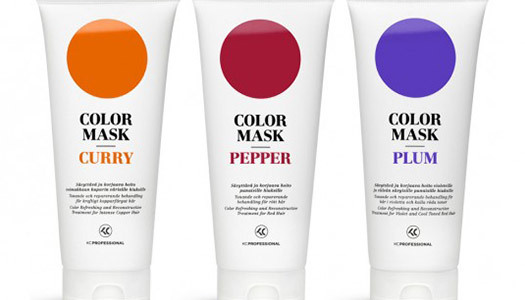 Here, the size and color differences are what make it viable to use the same font with the same word twice on the same product packaging. This lovely, swooping and ribbon-like font is barely legible, but it does a wonderful job of drawing the reader in. It’s almost a surprise when you realize it’s the brand and made me feel like I’d discovered something special that only the cleverest of folk might find. This category features script fonts that aren’t nearly as prominent as the previous category. Often, the scripts here help define the specific product, while other logo devices establish the brand. 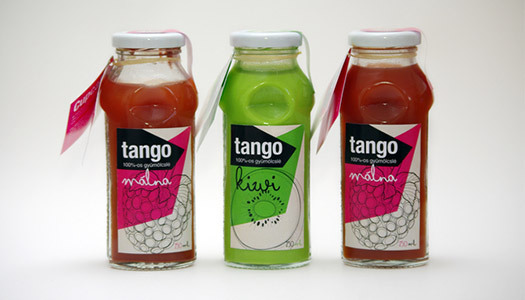 You can see the clear pattern of the “Tango” brand, but the script fonts define the specific product. I like how this font sits on the label delicately between the foreground and the background — it’s not prominent but it doesn’t disappear either. 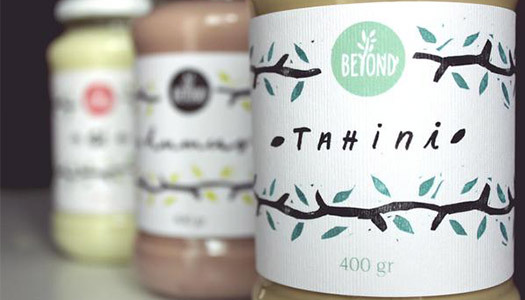 The Beyond logo is clear throughout the various labels, but the specific product is clearly set apart by the script font. It almost falls within the title category because the script is so prominent, but since it was not the brand, I felt that this fit better into the sub-title category, even though the brand title itself is a script font. Here, the script is the signature of the owner of the company. 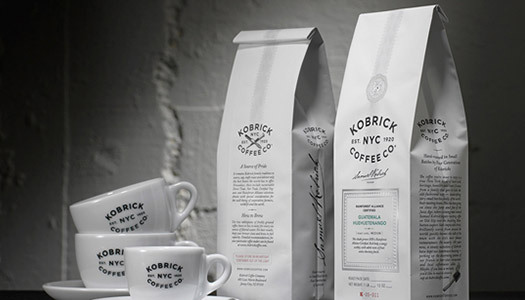 I felt this was a useful application of script fonts, as it gave the packaging a personal touch, which is one of the many uses that scripts can do. It’s just one small part, but it has a big impact. The “Hand-Cut” message is clear on all the various versions of this package line. It’s a clear “value statement” that the designer nailed by making a prominent, but not too prominent, sub-titled idea. It’s the only script on this package, which helps it stand out, but the size keeps it gracefully muted. 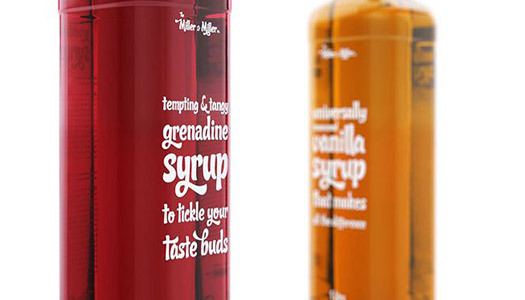 It’s not too often that you can find a lot of copy on packaging that is written in script fonts. And for good reason — too much script in one block of text can be difficult to read. But, sometimes it works wonders, and the following are great examples of copy with scripts that work. On the side of this package we see a nifty application of scripts. The “100% Organic” message sits nicely and neatly. 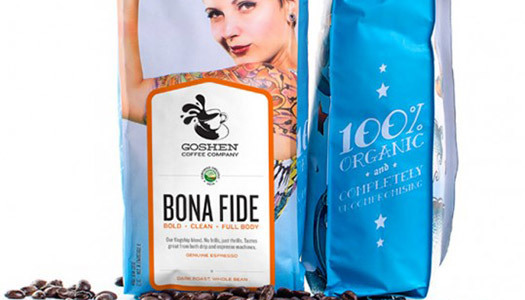 Because it’s not a critical part of the package, the designer has more freedom to play and he or she took it advantage of this artistic license. This one’s a bit tough to see, but the centered, script font is just right. 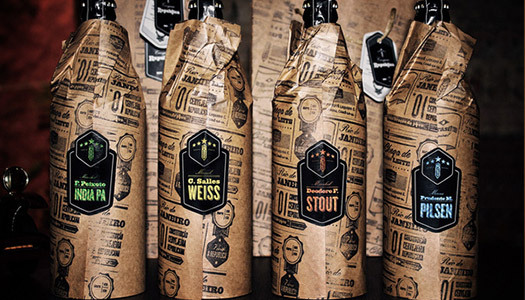 It sets the details of the packaging apart in an elegant way. Not my favorite application, but it’s effective. I might have set some of this copy in a sans serif and put a key phrase or two into scripts just to break it up a bit. This could work well if the same font used in the title/sub-title were used in the copy to prevent using too many fonts. This script font works so well because it’s such a small amount of copy. That was my big takeaway, at least. When you have a small amount of copy that you want to make attractive — as long as it’s brand appropriate — try a script font. 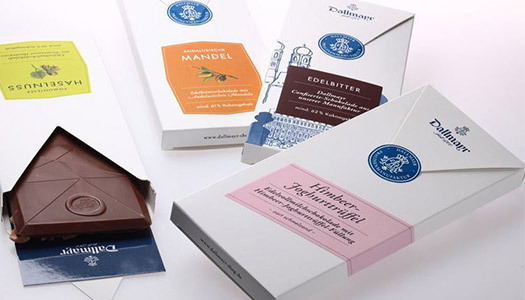 It gave this chocolate packaging a sweet touch. 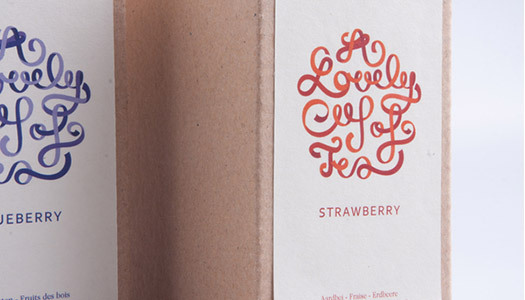 This wonderful font is used throughout the packaging in different sizes. It’s got a Coca Cola vibe to it, to be sure. But, it’s fun and fits the brand so well. Note how the only use of caps is in the logo up top. Sometimes you can use script fonts in the background of the design. This is tough to pull off without creating an overly-busy look, but it can be done. Definitely one of the busiest, two-color designs ever, but it still works because the brand is so prominent and the scripts shift their shapes as they move. In this classic newspaper design, the fonts are all black on a brown background, while the logo and product name are offset with their own distinct label. Also a very busy design. What might help this label a bit is to use different colors, but that may have not been an option. The application of layers is definitely interesting, but it’s tough to know what the brand is other than the fact that the brand and product are not script fonts themselves. Still, it is interesting to look at. I saved this one for last because I thought this was a brilliant application of a script font. The Coca Cola brand is evoked through the subtle application of the script at the bottom of the label. It’s flawless and stunning. 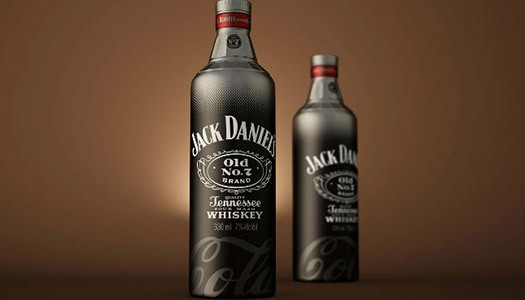 I immediately knew this was a Jack and Coke mix before my brain had time to actually analyze the text seriously. Do you have any favorites? Let me know if any of these struck you as awe-inspiring!